Ref. 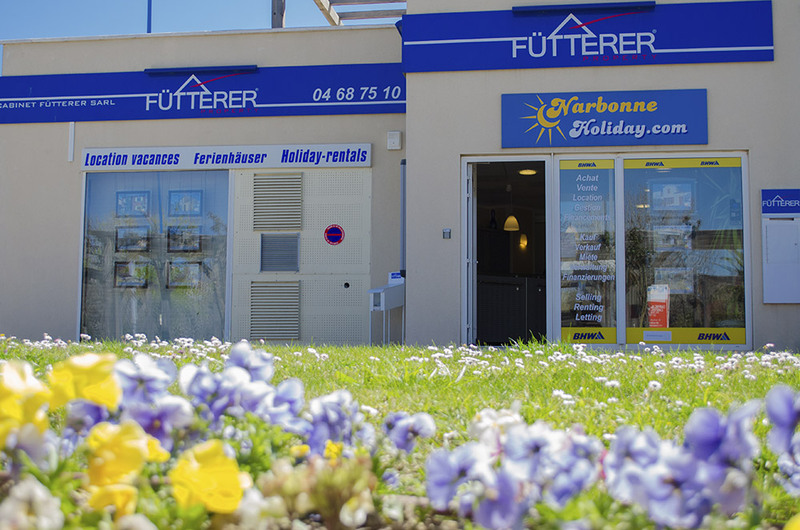 2907 - Fütterer Property presents in Gruissan - Les Ayguades : In a quiet residence, five minutes from the beach and local shops, this mezzanine studio style pavilion has the advantage of having a large exterior and an ideal location with access to the lagoon only 50 meters. The house is composed on the ground floor of a veranda, a living room with kitchenette and a bathroom with toilet. On the floor, a mezzanine. Interesting potential, the surface of the garden brings you many possibilities of development. Subject to the status of the condominium - Charges of condominiums : 530 €/year - Co-ownership of 561 lots (including 311 main lots).